While the revolutions known as the Arab Spring took place across many nations, attention has been disproportionately focused on the North African nations—Libya, Egypt, and Tunisia—while the quieter revolution in Bahrain has been largely ignored. 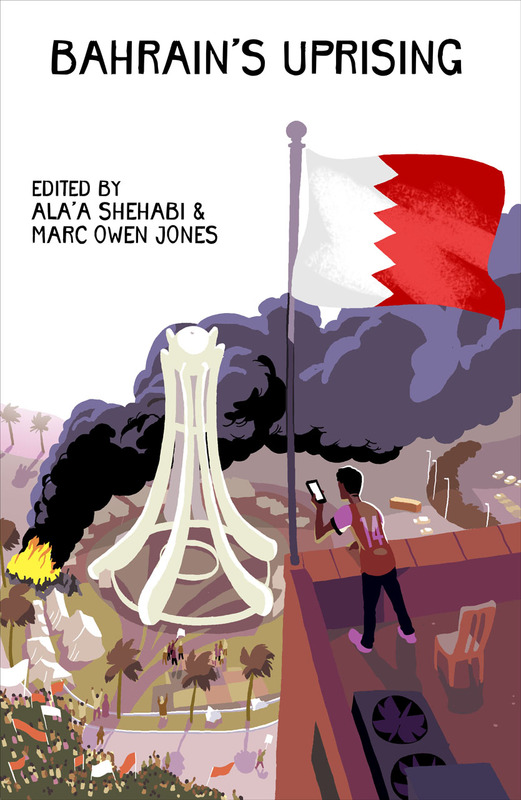 Bahrain’s Uprising rights that wrong, bringing together a roster of knowledgeable contributors—all of whom live or have lived in Bahrain—to reveal the social and political background to the revolution and its ongoing aftermath. Painting a picture of a nation defined by oil wealth and deep inequality, Bahrain Uprising offers a voice for the ordinary citizen, telling the story of the uprising and taking readers into the dynamic culture of street protests that continue to put pressure on the slowly changing monarchy. Bahrain Uprising will be an invaluable contribution to our understanding not just of Bahrain, but of the Arab Spring and grass-roots democratic movements in general.